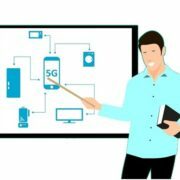 How to improve mobile signal strength in home? Have you entered your newly built dream house? Or have you shifted to any other place on duty and facing difficulties to get cellular signals? If the mobile is unable to trace signals at any place, then please follow the instructions that we have given below to make calls and send text messages. Low signals or dropped calls are most common nowadays; dead zones even exist in top cities. You don’t need to be an expert in technical knowledge to deal with cell phone dead zones in your house, here is how you can set right the things with minimum knowledge on operating cell phones. Never ever worry about cell phone dead zones because cell signals can be improved in just about every space. Almost all the latest cell phones support WiFi calling feature where you can call someone or receive them through your internet connection. 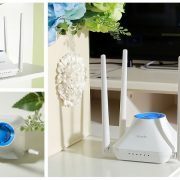 No need of worrying about cellular signals upon using wireless wifi connection at your home. 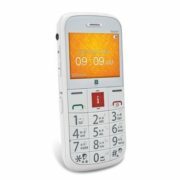 Apart from calls, you can even send text messages. In order to receive or make calls via the internet, you need to check whether your device is compatible with WiFi calling or not. If you are getting low signals but working or calling on the phone is important then either go to your rooftop or outside where no walls and tress interference or just move towards the windows. You can use some third party app on your phone such as Network Cell Info Lite. It is an app that helps you to find out the nearest cell tower direction. It would solve the both WiFi and Cell signal issues. Sometimes few electronics magnetic waves may interfere with the reception signals of the phone. So, when you are getting the low signal problem then try to get away from electronic devices like microwave, WiFi router, Transformer etc. 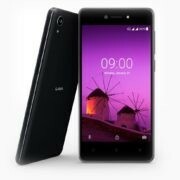 Rebooting or change network operator. 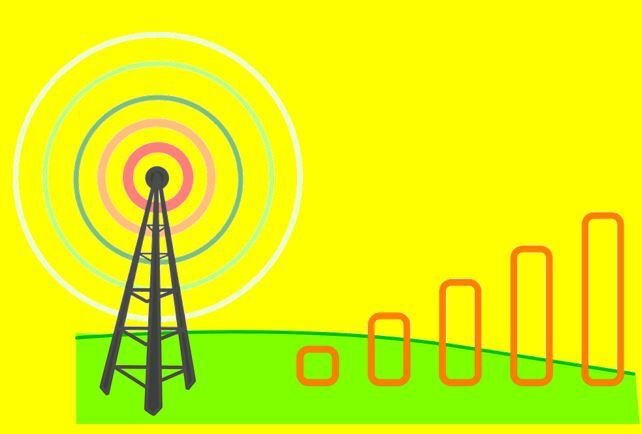 Few times just a quick reboot can solve the low signal problem, however, if you are in a rural area you can try to switch to other supported network operators from network settings of the phone. Always ensure to have more than two bar of the battery because low battery also tends to lose the signals. As a catalyst in chemical reactions, there are some devices that can create a cellular signal or either increase the level of signals in your house. As these devices come with limited specifications, they are expensive and can be complicated. You can purchase the smart signal booster those nowadays totally plug and play without any complex setup. They can provide you a good boost. Or you can also use a cellular repeater. In the Cellular repeater, you will get the antenna which usually places out the house which grabs the signals from the main tower and boosts it to provide good coverage. However, it needs at least 2 bar of cellular signals to work in an optimum way. Microcell devices are expensive but they can be used by neighbors or anyone who is passing by your home for cell service. You need to purchase third-party cell devices if you want a device that works with all major networks. Verizon calls these devices “Network extenders” and the machine offered by AT&T is known as “Femtocell”. Don’t worry if wifi cellular calling is not working on your mobile, there is one more option other than purchasing a new mobile. The alternative solution is nothing but using the messaging app on your mobile. There are many social networking apps with calling facility, you can use Skype, FaceBook, what’s app, Viber, we chat and many more apps to make either voice or video calls to others. You can easily send messages within a fraction of seconds if your internet connectivity is good. In most of the cases, you will be having most of your contacts on FaceBook, so it becomes very easy to connect with them. Purchasing a network extended for obtaining strong signals is a good move but make sure that you purchase it from the reputed seller which do offers a good return policy. There should be at least one bar of signal in your home to ensure proper working of network extender. Among all the accessible alternatives, WiFi calling is the best one to manage phone dead zones in your home. You just need to spend some time to set the network.